3312 Maple Street has a Walk Score of 75 out of 100. This location is Very Walkable so most errands can be accomplished on foot. This location is in the Lagrange neighborhood in Toledo. Nearby parks include Woodrow Wilson Park, Joe E Brown Park and Cumberland Street Historic District. Explore how far you can travel by car, bus, bike and foot from 3312 Maple Street. 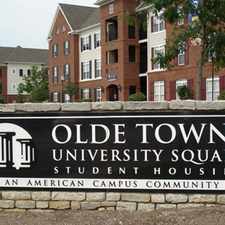 View all Lagrange apartments on a map. 3312 Maple Street is in the Lagrange neighborhood. 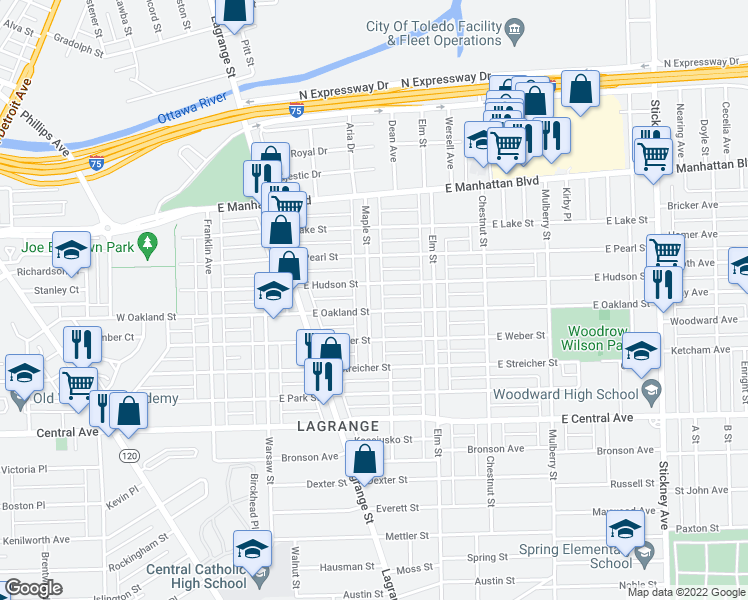 Lagrange is the 5th most walkable neighborhood in Toledo with a neighborhood Walk Score of 59.